Centre | Main Pembrokeshire | Main Wales |. 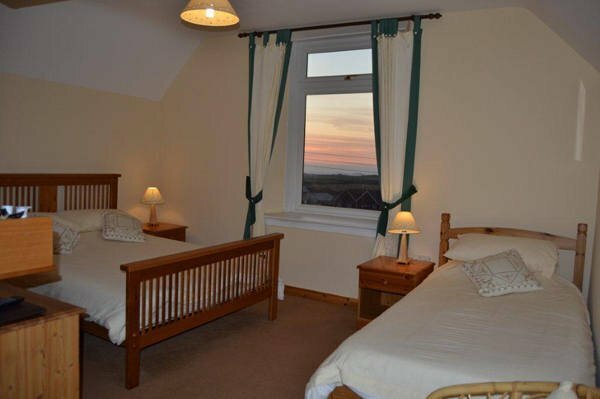 Situated in the Cathedral City of St.Davids in the heart of the Pembrokeshire National Park, located near several Blue Flag award winning beaches including Whitesands Bay, with many historic sites of interest to explore nearby. 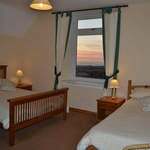 Accommodation is offered in eleven rooms, nine are en-suite and all with beverage trays. 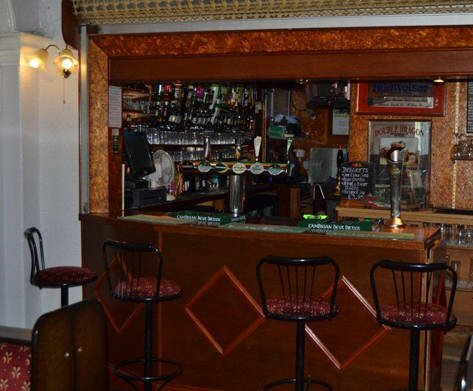 A friendly pub with ample food and drink on offer, public and lounge bars. 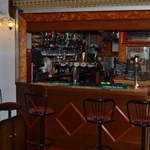 Other pubs within walking distance, along with restaurants, cafes and shops. Within an easy ride to Llys y Frân County Park & Reservoir, Castell Henllys Iron Age Fort, Pembroke Castle, the stylish town of Narberth and an hour to the port at Pembroke for ferries to Rosslare. Large parking area. An excellent base for North Pembrokeshire, the beaches at Whitesands and Newgale, bird-watching on Ramsey Island, a short walk from the Coastal Path or the more adventurous -surfing, coasteering and kayaking. White Sands Bay, the Pembrokeshire Motor Museum, Haverfordwest and an hour to the port at Pembroke for ferries to Rosslare. Large parking area. 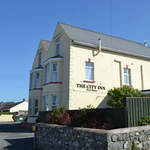 Pembrokeshire, Tenby, South Wales, Big Pit National Coal Museum, Visit Wales, Royal Welsh Show, Hotels, B&B, guest houses, biker friendly pubs, cottages, hostels, camping. Ideal for touring!up from Abereiddy beach, where you can also view the 'Blue Lagoon', a flooded slate quarry and the site for Red Bull Diving. 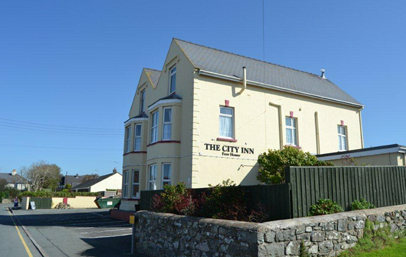 In the village of Berea, a few minutes ride to the A487 in Croesgoch and within 30 minutes of the port in Fishguard for ferries to Rosslare. A good choice of places to eat and drink in nearby Porthgain, Solva and St Davids.